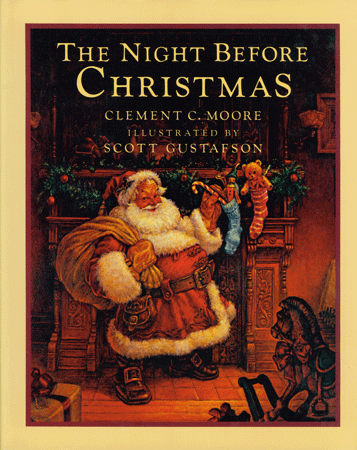 1779 - Clement C. Moore, American professor who wrote the poem, "A Visit from St. Nicholas," which later became famous as "'Twas the Night Before Christmas." 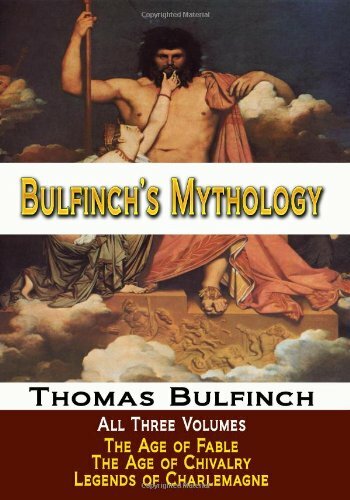 1796 - Thomas Bulfinch, American writer and banker best known as the author of Bulfinch's Mythology. 1886 - Jacques Rivière, French writer, critic, and editor who was a major force in the intellectual life of France in his day. 1902 - Donald Creighton, Canadian historian, author, and professor. 1903 - Walter D. Edmonds, American author of historical novels for children and adults, notably the popular title Drums Along the Mohawk; he won a Newbery Medal and a National Book Award. 1913 - Hammond Innes, British author of novels, children's books, and travel books. 1913 - Abraham Sutzkever, Belarus-born Yiddish poet; the New York Times called him "the greatest poet of the Holocaust." 1914 - Gavin Maxwell, Scottish naturalist and author, best known for his work with otters. 1917 - Robert Conquest, British-born poet and historian, known for writing about Soviet history. 1919 - Iris Murdoch, Irish-born British novelist who is ranked #12 on the Times' list of the 50 Greatest Modern British writers; the film, Iris, is based on her husband's (writer John Bayley) memories of her as she developed Alzheimer's disease later in life, with Murdoch portrayed by Kate Winslet and Judi Dench. 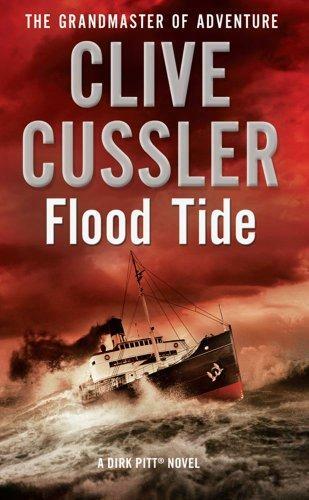 1931 - Clive Cussler, bestselling American adventure novelist who has also written nonfiction books; he also founded a nonprofit organization for the preservation of American naval history. 1947 - Lydia Davis, American short-story writer who won the 2013 Man Booker Prize; her stories are said to have "the brevity and precision of poetry" and are sometimes called "essayist poems." 1949 - Richard Russo, Pulitzer Prize-winning American novelist, short-story writer, screenwriter, and teacher. 1950 - Arianna Huffington (born Arianna Stassinopoulos or, in Greek, Αριάννα Στασσινόπουλος), Greek-American author, editor, syndicated columnist, and media group president. 1954 - Jeff Jarvis, American journalist, editor, television critic, and professor who writes in the technology field. 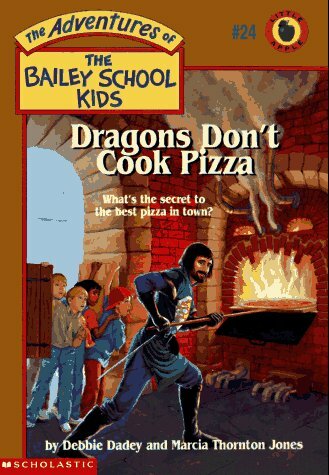 1958 - Marcia Thornton Jones, American children's author, best known for her "Bailey School Kids" books, with such titles as Zombies Don't Play Soccer and Werewolves Don't Go To Summer Camp. 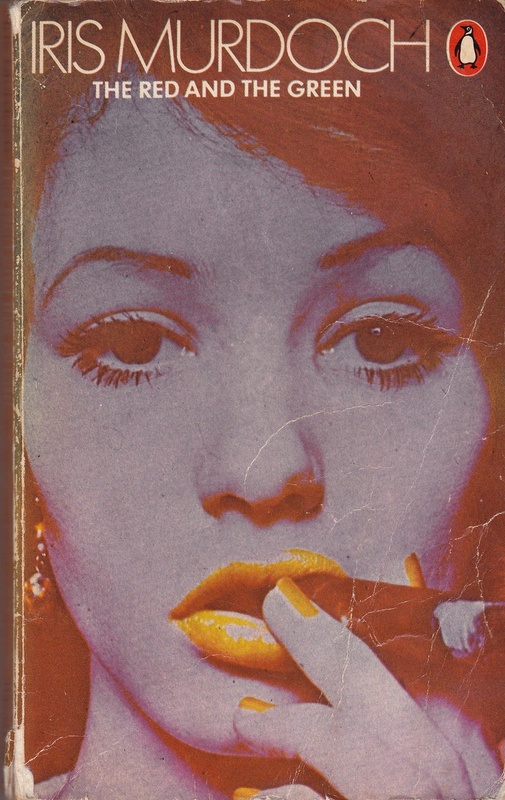 1961 - Jean-Christophe Grangé, French mystery writer, journalist, and screenwriter.